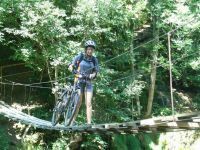 Come with me on a tour, and I’ll show you the beauties of our wonderful Allgäu, like you’ve never seen them before: from a saddle of a Trekking or Mountain bike, or with Nordic Walking poles in your hand. Every tour has a picnic or refreshment (Pub) stop. For your style and ability I have just the tour for you. 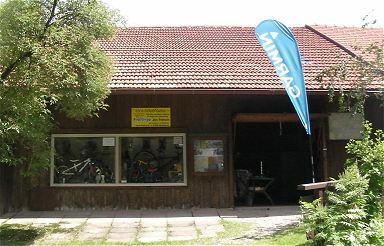 I can help you understand your bike, and give you little tips that help you ride better. 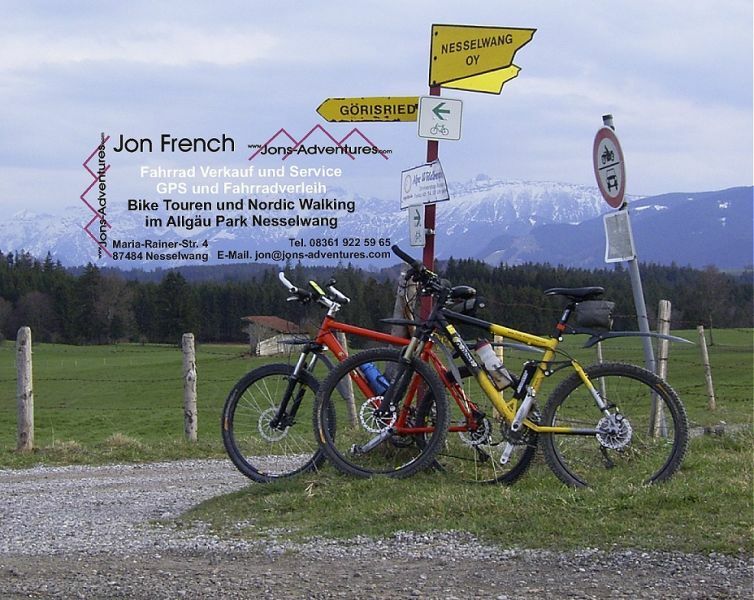 If you haven’t got a bike here, no problem, you can hire one of mine. Discover the countryside with the newest technology. Thanks to 24 orbiting Satellites and a super Satnav from us, you too can find the best parts of the area. 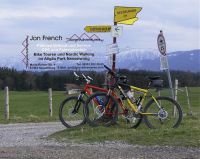 Without long studying of the map and guide book, after a short introduction from us, you can set off walking, or cycling, through our beautiful Allgäu countryside.